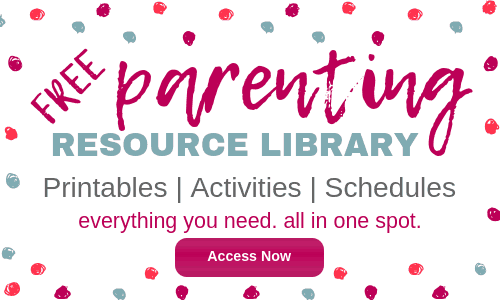 Inside: Cozy up with your family and get creative this fall! You’ll find the perfect fall craft idea with these keepsake Thanksgiving decorations for kids. 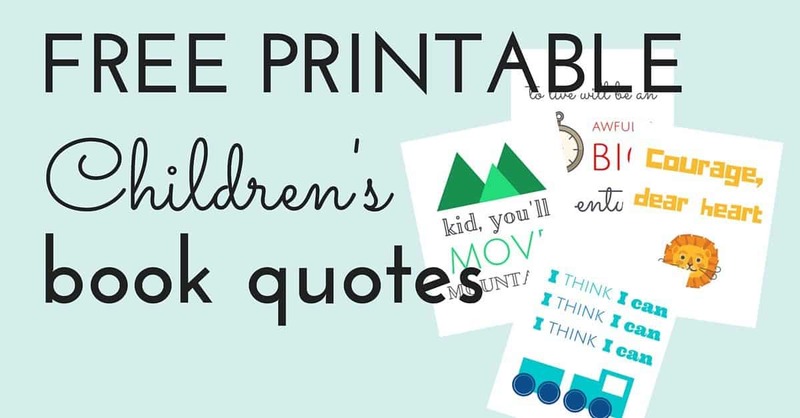 Grab a cup of coffee, round up the kids, clear off your kitchen table, and get to crafting! While some people (ahem, hello hubby) are of the mind that pumpkins are taking over our house, I’m ready for autumn by like, the second week of June. Are you with me? In my hometown we generally have two seasons, hot and hotter. But when fall comes, everything feels different. As the winds change, the cooler breeze seems to blow in the feeling of promise and potential. Back-to-school, autumn leaves, Thanksgiving, there seems to be so much more to look forward to in fall. I know I’m not the only one to feel this way. There’s a reason Hobby Lobby has their Thanksgiving decor out by the 5th of July, y’all. One of my favorite things to look forward to any time of the year is sitting down with my kids and making stuff. We especially love process art, since it takes the stress out of creating and crafting with little ones. 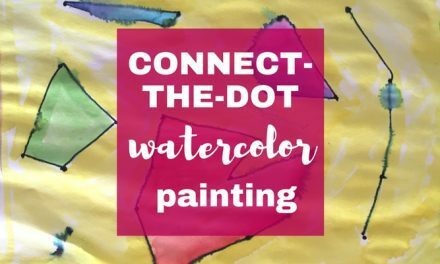 So today I want to get you and your little ones inspired to make Thanksgiving art that has a purpose. I’ve got a list of beautiful keepsake fall crafts or Thanksgiving decorations that your kids can make! 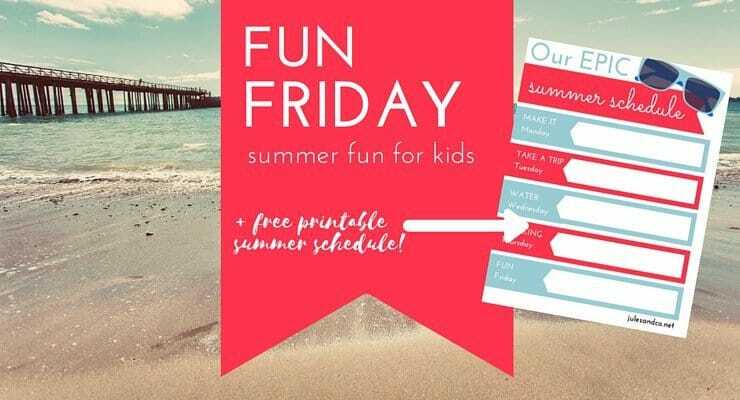 Most of these crafts will need mom supervision and help, but your kids will Trust me, you won’t want to throw these in the trash anytime soon! 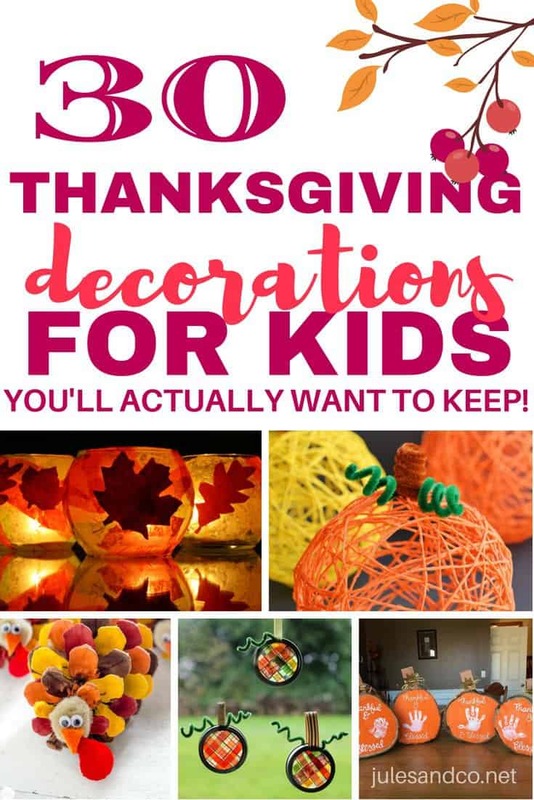 You’ll keep these Thanksgiving decorations for kids for years. 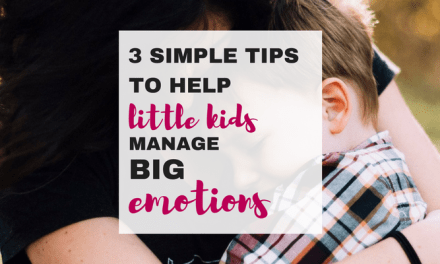 You’ll look back and remember those little fingers painted orange and red, their sweet smile of excitement as they sprinkle glitter everywhere, or the squeals of pride as you hang these Thanksgiving crafts around the house. 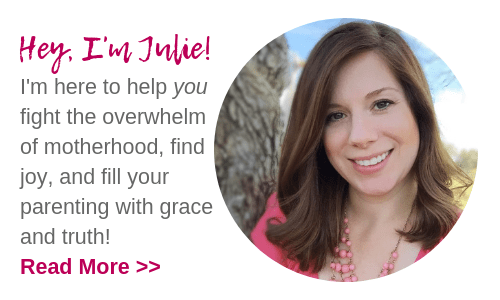 Wish you could teach your toddler or preschooler to be more grateful? The Thankful Hearts hands-on learning pack will give you a game plan to encourage a thankful attitude and teach early learning skills. 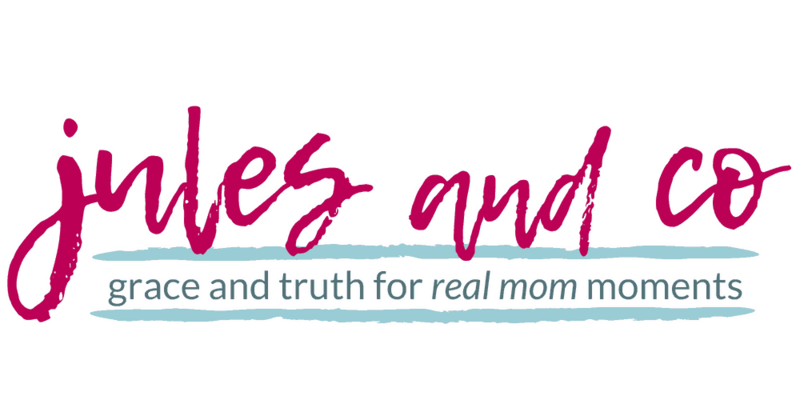 Take a peek at this zero-stress month-long learning pack, it’s perfect for this season of Thanksgiving! 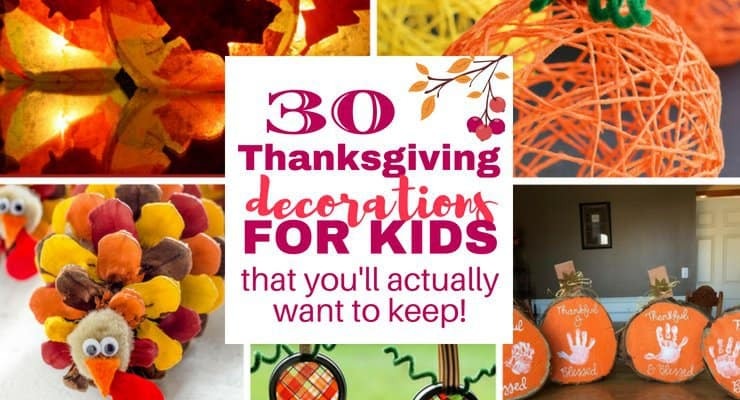 So go ahead, clear off a spot on the kitchen table, light a pumpkin spice candle, and get cozy with your family as you create these amazing Thanksgiving decorations with your children. Y’all, I’m so excited to make some of these Thanksgiving crafts with my own little ones. My kitchen table is waiting, and I’m breaking out the pumpkin spice candles. Share with us below, what are your favorite keepsake Thanksgiving decorations for kids that you keep for years?